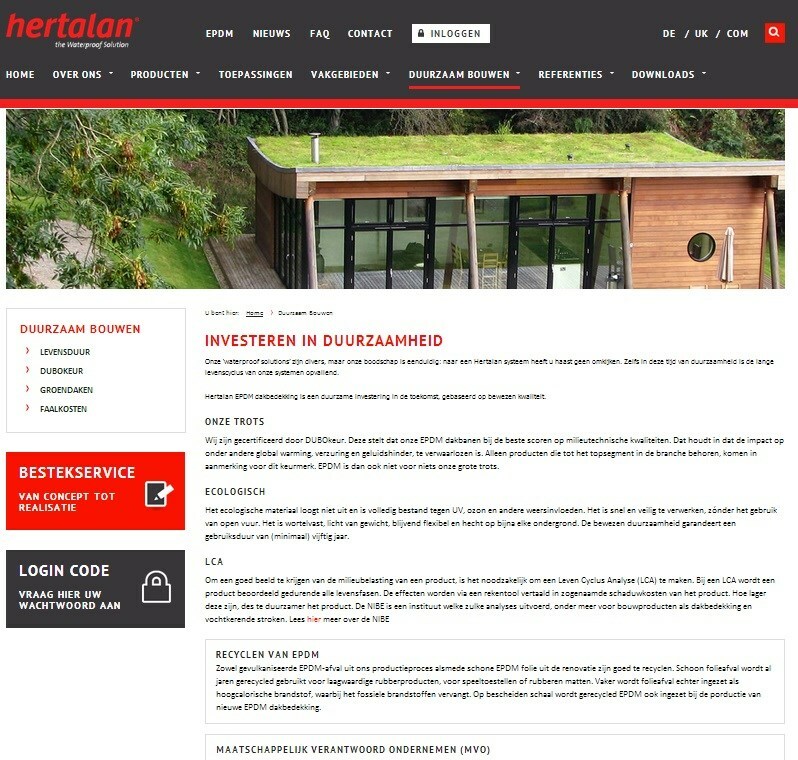 Hertalan has a new website, the Dutch version is already online (www.hertalan.nl). We expect that the UK version will be ready half September. Up to then you can normally log in and download documents or request a password.